Start slow. Even if you were walking an hour a day in the fall, or running five miles, don’t launch back into your warm weather routine full bore. Start slow and build back up gradually, especially if you’ve been relatively inactive over the winter. Warm up. Cool down. Whatever your activity, do some gentle stretches before beginning and while you’re cooling down to prevent muscle cramps and soreness. Wear appropriate footwear. 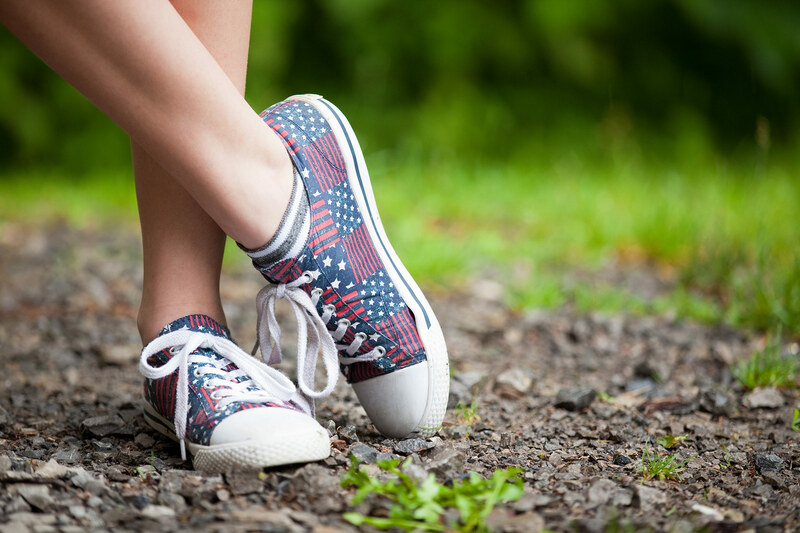 The wrong shoes can leave you with a lot of pain, curbing your enthusiasm for healthy activity. Check out your sneakers to make sure they still provide the right amount of support and cushioning. Consider replacing worn out kicks or investing in inserts to get the right fit for your feet. Be sure to drink water before, during and after workouts so you are well-hydrated. Dehydration can cause muscle cramping and pain, among other symptoms, and can be dangerous. No excuses. 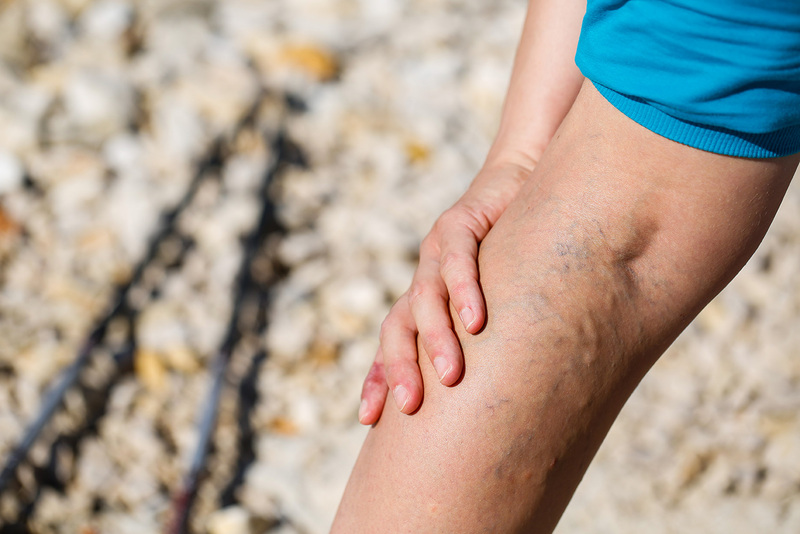 If your legs feel heavy, achy and painful due to varicose veins, or if embarrassment due to unsightly spider veins keeps you from strutting your stuff, give us a call. We’ll have your legs and feet feeling and looking better in no time. Our legs carry us up, down and all around, all year long. This February, love your legs by showing them a little extra TLC. Here are six ideas to make your legs look and feel great. We are proud to support the Longmeadow Educational Excellence Foundation and hope to see you at their 2018 LEEF iGala on November 3! 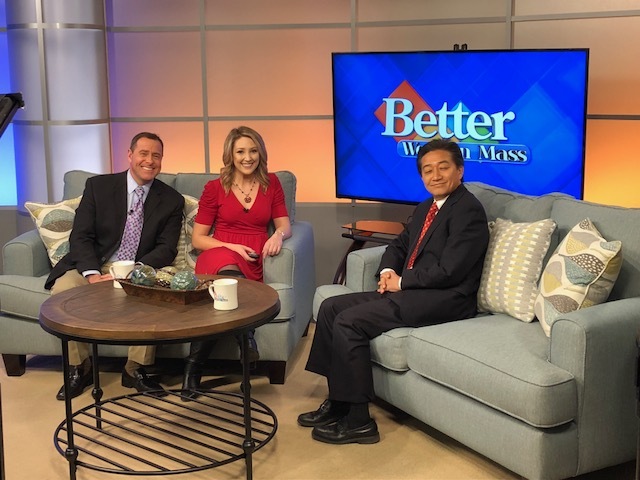 Dr. K. Francis Lee appeared on the “Better Western Mass” show yesterday on Western Mass News, WGGB-40 to discuss the prevalence and dangers of deep vein thrombosis in recognition of March as DVT Awareness Month. Have you ever woken at night to the debilitating, piercing pain of a leg cramp? If so, you are not alone. It’s been shown that 33.6% of the general public experience night-time muscle cramps, and as high as 50% among those with chronic venous insufficiency. 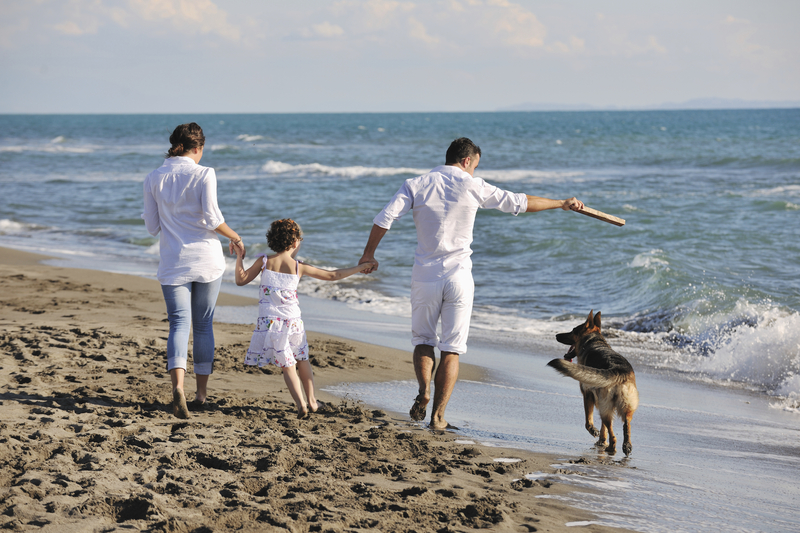 Why Do Your Legs Hurt More in the Summer? Many people ask why their legs ache more in the summer than at other times of the year. The answer involves many different factors – some apparent, some beneath the surface, just like your veins. 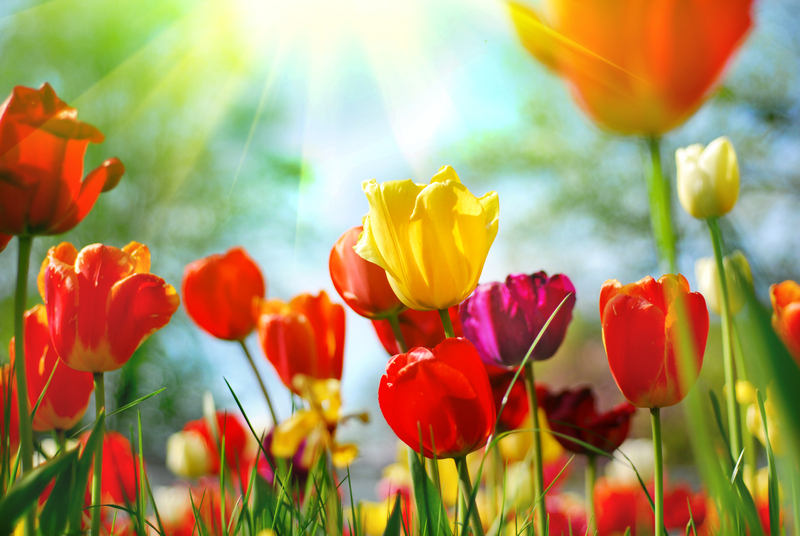 It’s been such a long, dreary, cold winter. In western Massachusetts, April can be especially more sad and bleak when the Nor’easter persists across our towns and dumps snow and icy rain with spite. So it was with great pleasure and anticipation one sunny afternoon last week that I drove to Westfield to give a talk on vein conditions and treatments. A very lovely woman named Mary Ellen Anderson from the Westfield Woman’s Club had invited me to address their members at their monthly lunch meeting.